If you’re an adventure lover who finds the beauty of waterfalls irresistible, you’re in luck because the Philippines is not just abundant with white-sand beaches, it is also gifted with numerous natural falls. Skip your usual beach getaway trips and check out these under the radar waterfalls you can add to your travel list. Laktas falls’ wide swimming area makes it an ideal place to tag along your family and friends with you on your next trip. It’s the perfect hideaway for some peace and quiet time while enjoying its beautiful surroundings. 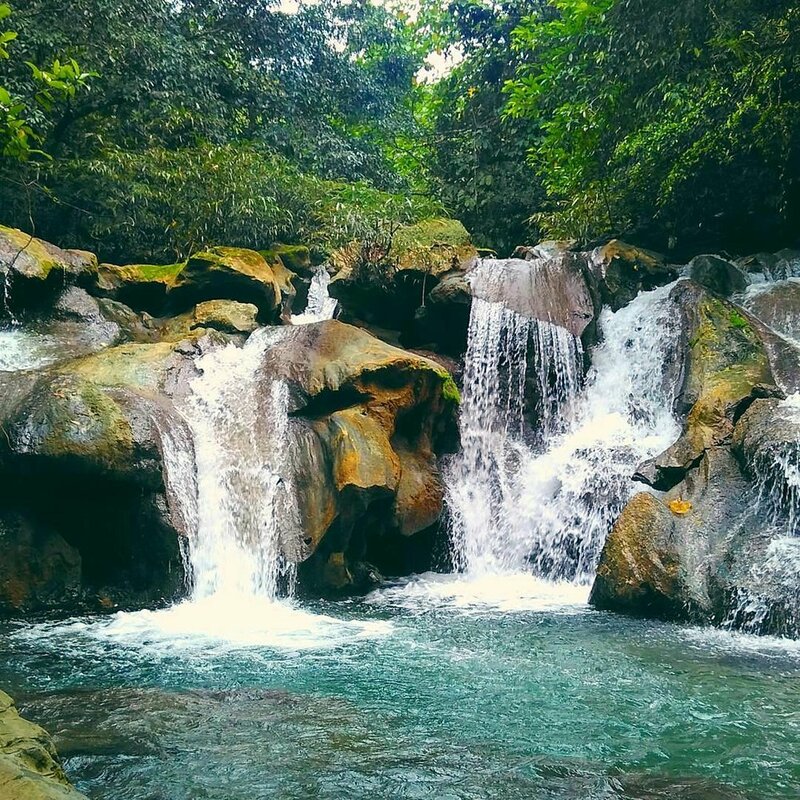 Surrounded with several springs, Sagpulon Falls is a must-see tourist spot. The waterfalls’ walls are covered with moss which filters the falling water. The place was turned into a small resort with facilities such as picnic tables, cottages for rent, and man-made mini pools for the tourists making it ideal for some fun and relaxation. Marangig Falls is surrounded by trees and different shrubs where you can chill and have picnic while gazing at its beauty. Aside from this, you can also do some exploring and climbing because it serves as a jump-off point to Mount Candalaga. Situbo Falls, located in a small barrio, is one of the grandest and highest waterfalls in Zambaonga. You’ll enjoy going to this place because it isn’t crowded even on a weekend. You will need to ride a habal-habal from the town and do a quick trek to get here. The travel is worth it once you finally gaze to this majestic falls and its beauty. Pahangog Falls’ clear water and the green vegetation and big trees surrounding the area makes it ideal for the adventure lovers. A part of this place has a pool that catches fresh cool waters gushing from its sides. Dip in its nature-made lagoon to freshen up. There are two caverns with bizarre interiors nearby worth checking out.